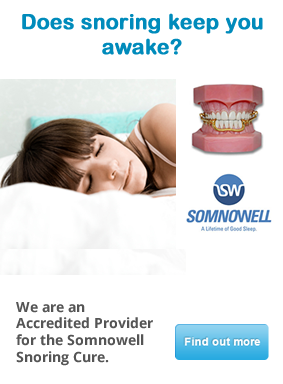 Are you a snorer or sleep apnoea sufferer? Or the partner of a snorer? If so, you’ve probably been searching for a long-term solution to these issues, that can have such a detrimental effect on your health and relationships. Mandibular advancement devices are unequivocally proven to control snoring and mild/ moderate sleep apnoea. The Somnowell Chrome device is the world’s leading oral appliance, and we work with Somnowell to provide each custom-made device. We are offering our patients an exclusive Summer offer of £100 OFF a “Somnowell Chrome” device. The vouchers are limited and expire at the end August, therefore, if you or one of your family members is interested in the Somnowell, book a consultation ASAP in order to find out more and to take advantage of this offer. The Somnowell is a discreet and comfortable oral device invented by Visiting Professor Simon Ash, one of the world’s leading Specialists in sleep medicine. Each Somnowell is unique and custom-made to meet your individual needs. Prof. Ash invented the Somnowell to overcome the common problems with bulky plastic devices that are uncomfortable and have to be regularly replaced. The Somnowell is resistant to bacteria and will always look new and remain clean and fresh, unlike plastic devices which are difficult to clean and quickly become unsightly and unhygienic. 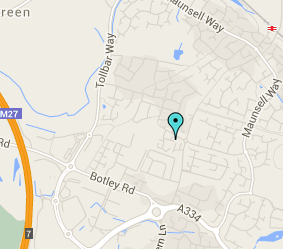 The offer is on a first come first served basis, so please contact us to book your consultation today.